Decorative outdoor planters bring color and life to your business exterior. Strategically-placed pots brimming with beautiful office plants and flowers make a lasting impression on both employees and customers. When designing business outdoor container gardens, your initial focus will probably be on selecting which plants to include. However, your choice of containers is just as important. The right containers not only accentuate their environment but they can help your outdoor office plants thrive. 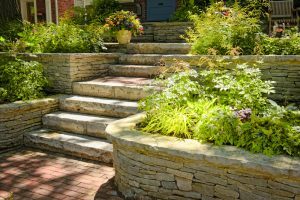 Outdoor office planters come in several different materials, and each type has its pros and cons. Planters made of plastic are among the most affordable options for business outdoor container gardens. And, plastic pots are available in a vast range of shapes, colors and styles that mimic more expensive materials. On the downside, plastic planters aren’t suited for use in colder months, as they can become brittle and break in freezing temperatures. Clay or terra cotta planters are available in a wide array of designs and styles, and the warm orange shade of this container material complements many northern Utah business buildings. Plus, terra cotta pots are relatively inexpensive. The downside is that clay pots are prone to breaking. 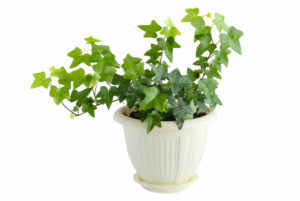 In addition, terra cotta is porous and loses moisture quickly, so outdoor office plants in these containers need to be watered more frequently. Stained wood planters are a good choice for Salt Lake City area businesses, as they offer a warm, natural look that fits our beautiful northern Utah landscape. Painted wood pots are also a popular alternative for outdoor office plants, as the color can be matched to the company logo or building details. The one problem with wood planters is that the container material does break down over time. That said, choosing a rot-resistant wood and sealing or lining the pots can help prevent rapid decay. Metal planters are rugged and durable, and pots made of copper, bronze, cast iron, stainless steel or galvanized zinc can bring a modern, contemporary look to business outdoor container gardens. You can choose metal pots that feature gorgeous fluting, scrollwork and decorative patinas. The drawback of choosing metal pots is that metallic surfaces absorb heat. Due to the high thermal transference, the roots of office plants in these containers can easily overheat, stressing and potentially killing the plants. 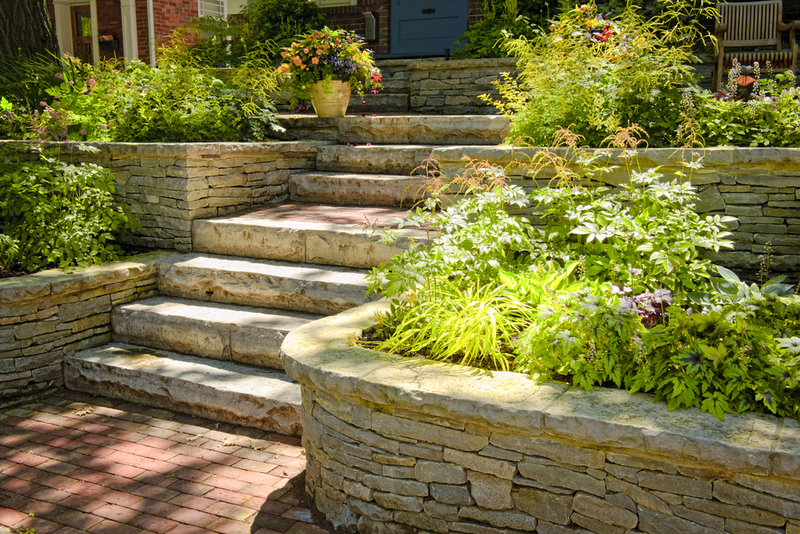 Concrete planters are highly durable and resistant to both wind and frost. And, concrete pots are ideal for northern Utah businesses that need sizeable outdoor container gardens, as large planters are widely available. As for minuses, concrete pots are heavy, so they can be difficult to move once they’re filled with soil and office plants. Also, color choices for concrete outdoor planters are limited, and the containers are on the more expensive side. Are you ready to add outdoor office plants at your Utah business? Living Creations, a leader in the northern Utah professional plant service industry for decades, can help you create container gardens that improve the exterior environment of your business. 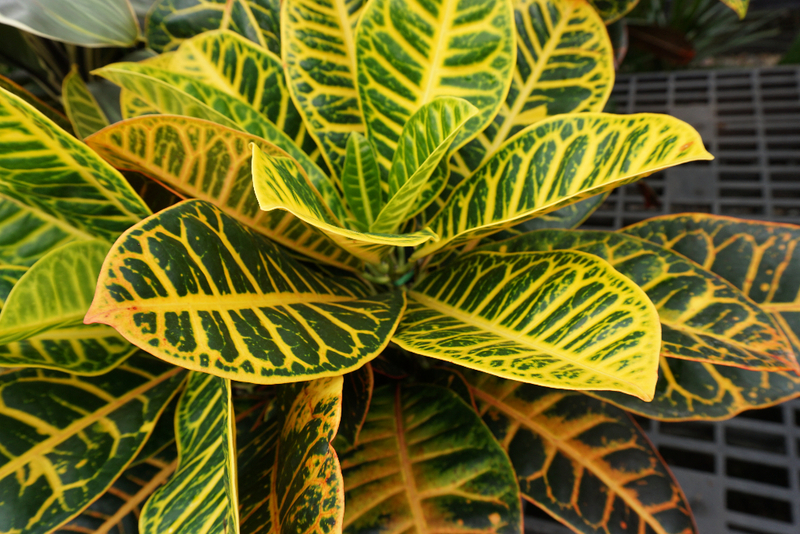 Living Creations takes pride in providing high-quality, professional plant service and exceptional customer care at an affordable price. Our expert team can make your business stand out from the competition. Contact us today to schedule a free, no-pressure consultation to learn more about our interiorscape service, office plants and outdoor planters.